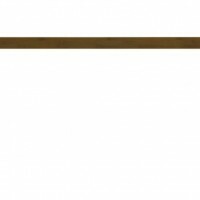 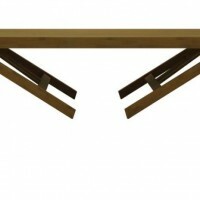 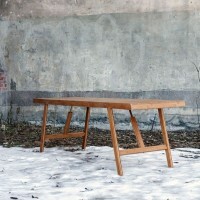 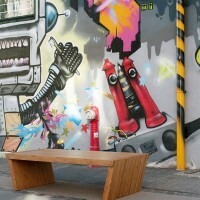 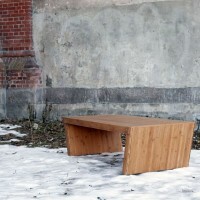 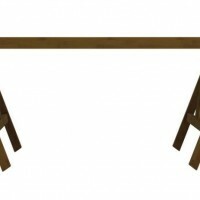 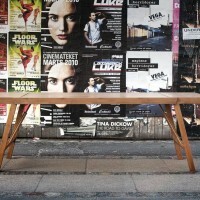 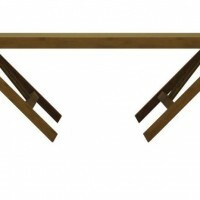 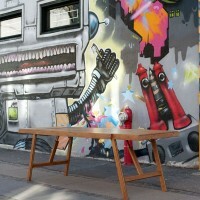 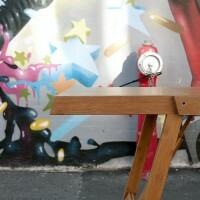 Danish designer Tom Rossau has created a convertible bamboo table. 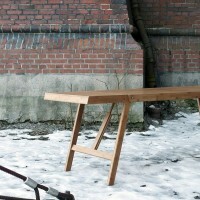 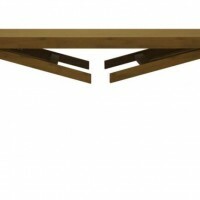 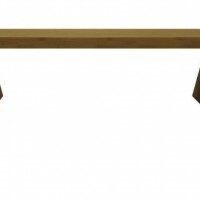 Tom created the table because he and his girlfriend live in a small apartment (around 65m2), and he wanted a coffee table that could turn into a dining table when they had guests. 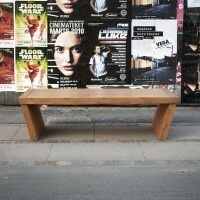 Visit Tom Rossau’s website – here.